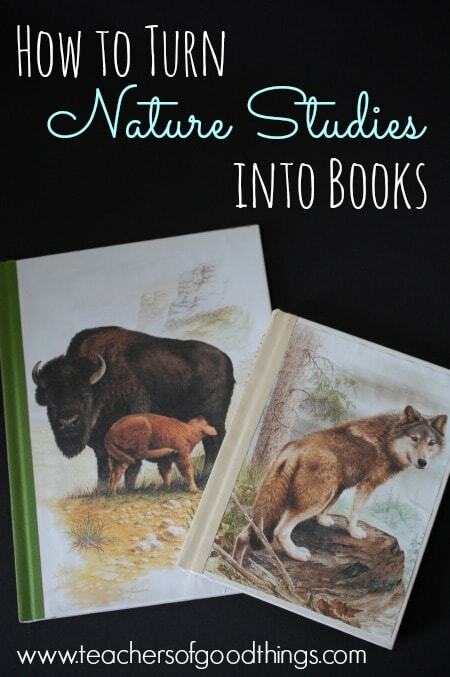 As a Charlotte Mason educator, nature studies have been a big part of our homeschooling. When we transitioned from elementary years into middle school, I wanted to begin to gentle bridget the gap of nature and science with my children and what we did turned out to be a great success and as you will see, a wonderful keepsake for them. I always had my children select four animals that they wanted to learn about for the year. You can choose to do have your children choose one animal at a time, but my children have always been interested in certain ones, so it made it easy to get library books for them in advance if I knew what they were interested in learning about. There are two choices of book sizes that we have found and for this project, I do prefer a smaller one for children who need more direction and lack creativity. However, if you have an independent learner who loves to be creative, try doing it with a bigger blank book. I would highly recommend that you only have them use double sided tape to affix paper to the book. If you use glue, even a glue stick, it will cause the book to warp and after a time, the glue stops working. This is from my own experience. I would encourage your children that a little double sided tape goes a long way and to start with small pieces. 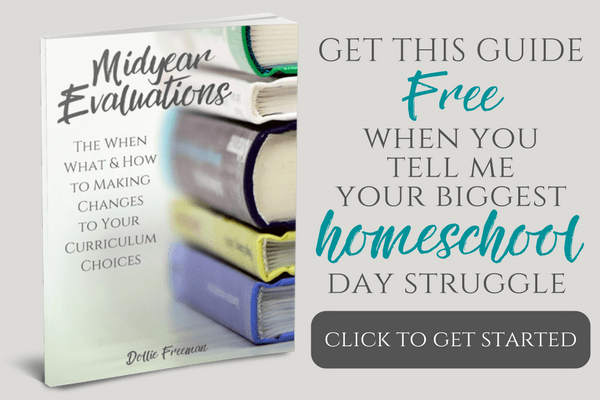 What I absolutely love about this project is that serves a way to evaluate what they are learning in their nature studies and provides for a keepsake for year end Show N' Tell or to show family members who may not be understanding in our homeschooling choices. I have always used a ‘skeleton' assignment for these books, where I require the same basic information to go within the books and it is their job to find the meat and skin that goes into this project of study. I'm giving you a free printable skeleton form that you can print out for each of the books your child does and let them go to learn all they can and fill int their book! 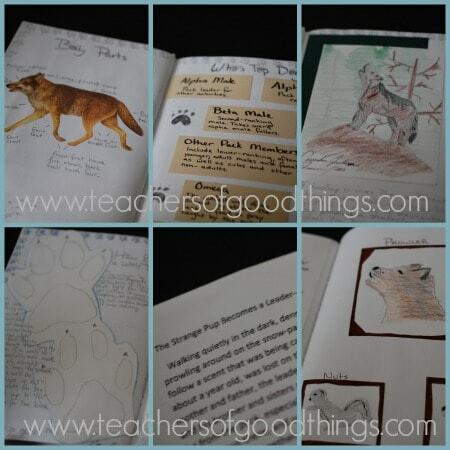 Get your Nature Study Book Assignment printable. Require a Bibliography where the child will list all the resources that they used to find the information they added to the book. This would include books, online resources and any visual resources. This is good practice for higher education. In our homeschool, I required one book to be completed per term, which meant one every seven to eight weeks. Always help them make a plan of how to accomplish that deadline goal and keep them accountable. Evaluate their books at the end of every week. 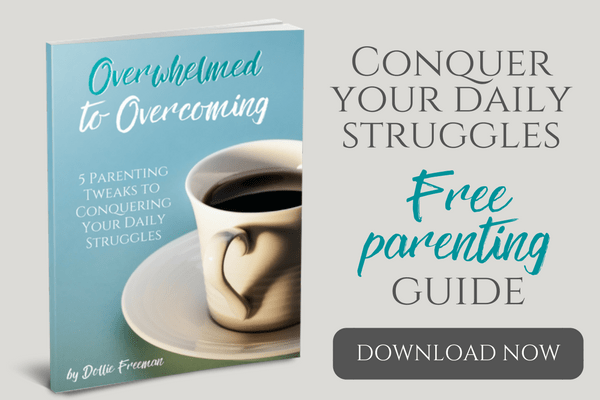 I would love to welcome you to join my Mother Culture Connections for Charlotte Mason Educators Facebook group! Hope to see you there.